Merchant, MLA (1888-1892), MLA (1892-1895). A merchant at Oak Lake, he was the first Reeve of the Rural Municipality of Sifton. 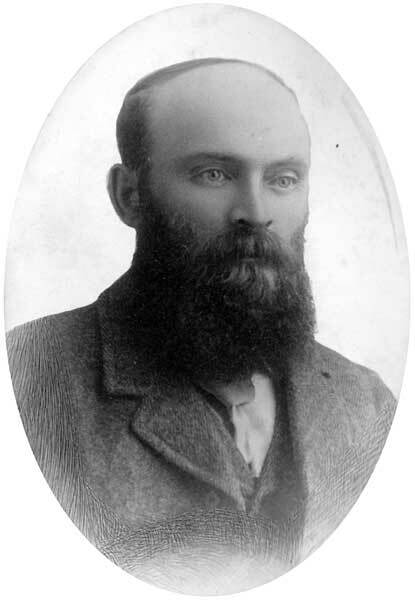 In 1888 he was elected to the Manitoba Legislature representing the Lansdowne constituency and was re-elected in 1892. On 18 December 1890, he married teacher Emma May Horsman (1865-1930) at Oak Lake. They had no children. He and his wife later moved to Winnipeg where his invention, Robin Hood smokeless gunpowder, was manufactured. They then moved to Swanton, Vermont where he died in 1903. “Mrs. E. M. Dickson, of Oak Lake, is buried,” Manitoba Free Press, 1 March 1930, page 41.